The weather up North can really get unpredictable and strong winds and rain will definitely kick up a lot of debris all over your roof and gutters. Going up to your roof on a ladder to clean up your gutters, however, can be extremely dangerous and statistics show that thousands of Americans get injured every year. Hiring a professional, on the other hand, is far too expensive for the average homeowner. 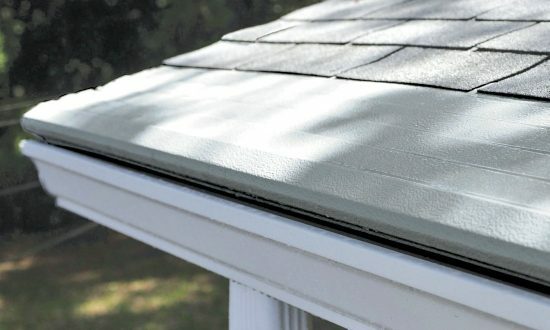 Avoid the mess, risks and expense of constant gutter cleaning by installing Gutter Helmet, America’s #1 gutter protector. In the long run, you’re sure to reap the benefits of your investment.